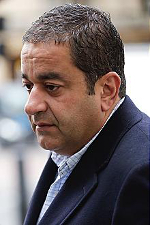 Dubai-based businessman Iraj Parvizi decided to sue for £10,000,000 London's Les Ambassadeurs casino, the prestigious room which featured in the James Bond film Dr. No. According to Parvizi, the room has failed in its duty to stop collusion and cheating. The 48-year old businessman, who earlier this year was charged for insider trading by British authorities in a case codenamed Operation Tabernula, was a regular in a weekly high-stakes cash game held at the casino until he lost £185,000 in one session and refused to pay for the chips he had purchased on credit. Parvizi's refusal to cover his debts led to the beginning of a legal battle. When the casino decided to sue him for the outstanding balance of £185,000, Parvizi answered with a legal action against the casino for £10,000,000 – which is supposed to be the sum he lost at Les Ambassadeurs games over the past four years. Parvizi claims that among the regulars there were two professional poker players who were working together against him. According to the accusations, the two plotted against Parvizi, pushed him to bet as much as possible and then split the profits coming from the games once the poker games were over. In his attack against Les Ambassadeurs casino, Parvizi also pointed his finger against the masseuses employed by the room, as he believes they were trained to look at his cards and signal them to other players. "No one would need to cheat to beat Iraj," an unnamed player who frequents the games at Les Ambassadeurs told The Daily Mail. "We’re professionals and he’s terrible, so it’s like Brazil versus San Marino in football." 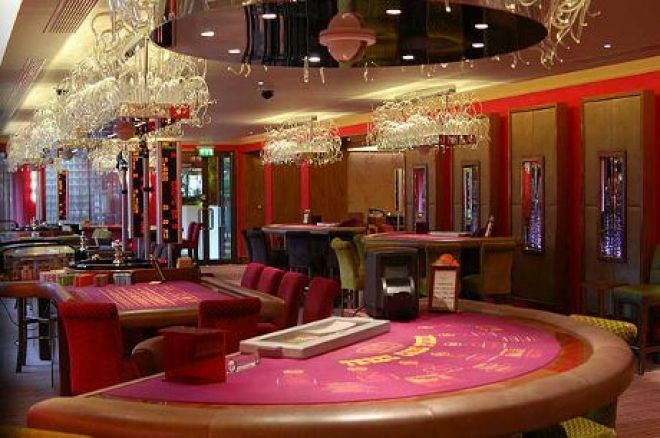 The high-stakes games organized by London's luxurious casino room located between The Buckingham Palace Gardens are often visited also by top footballers as Teddy Sheringham and Nicklas Bendtner, super-rich Arab sheikhs, businessmen and also some professional poker players. Photos courtesy of Les Ambassadeurs Casino and The Times.